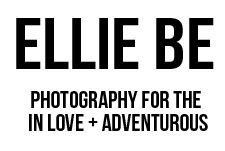 ellie be: storyteller + photographer : A special offer. For one family here are the details. A CD of pictures. The pictures will be in b/w and color. If you REALLY like certain pictures then you can send them to me and I will edit them for you. Thank you to everyone who looks at my blog and tells other people about my photography and also thanks to all of the people who comment. It is so encouraging! 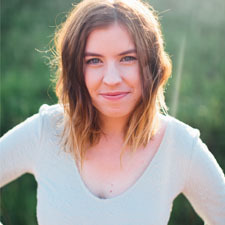 Congrats on the big step for your photo business! I know you will do a great job. 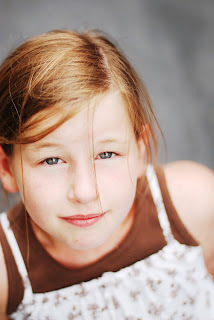 Love the photo editing of your sis - what is your "recipe" for getting the eye pop? Keep up the great work, and give my love to your fabulous family. I use Photoshop Elements 5. To make the eyes "pop" I use the advanced options for Color Curves.